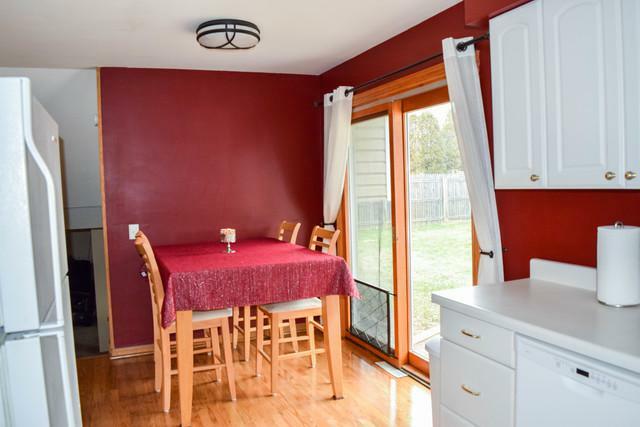 Remarkable well kept tri-level - move right in! Vaulted great room with 'bow' sunny window! 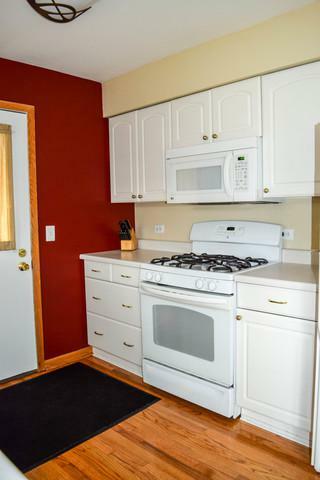 Updated kitchen with newer appliances included! 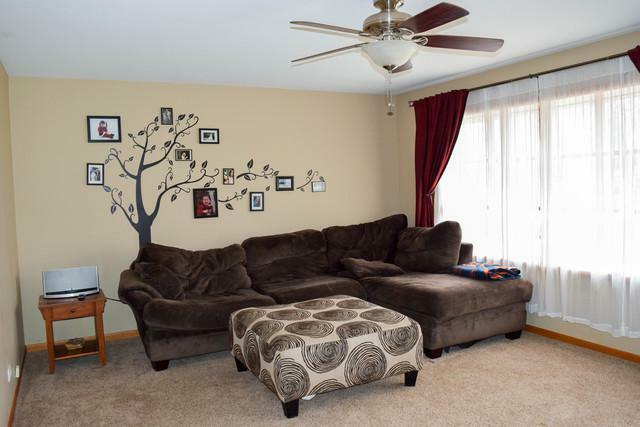 Super large family room in lower level! Large 2nd updated full bath, private laundry room too also in sunken lower level. Master suite with over-sized closet. All large bedrooms! Updated gorgeous main bath in upper level. Neutral colors! Large fenced yard with brick patio (grilling area), above ground pool w/ all equipment, 2.5 detached garage and a handy tucked away full storage shed! 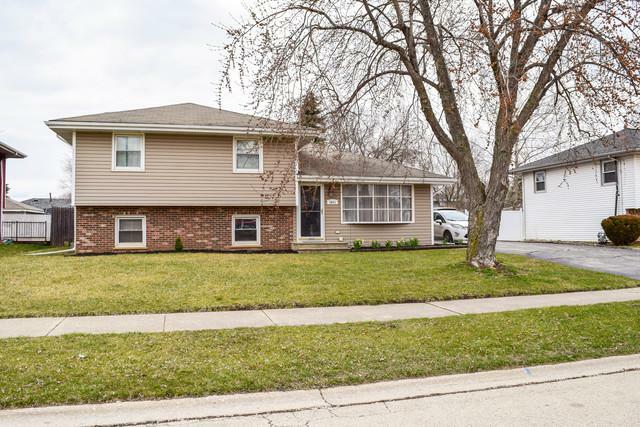 Hurry this wont last in great area of West Joliet!